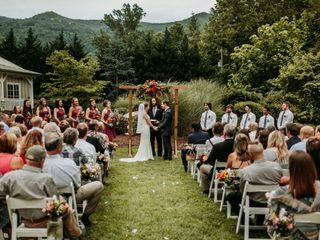 The Willow House and Social Barn is a stunning creekside wedding venue located in Maggie Valley, North Carolina that features waterfalls and breathtaking mountain views. 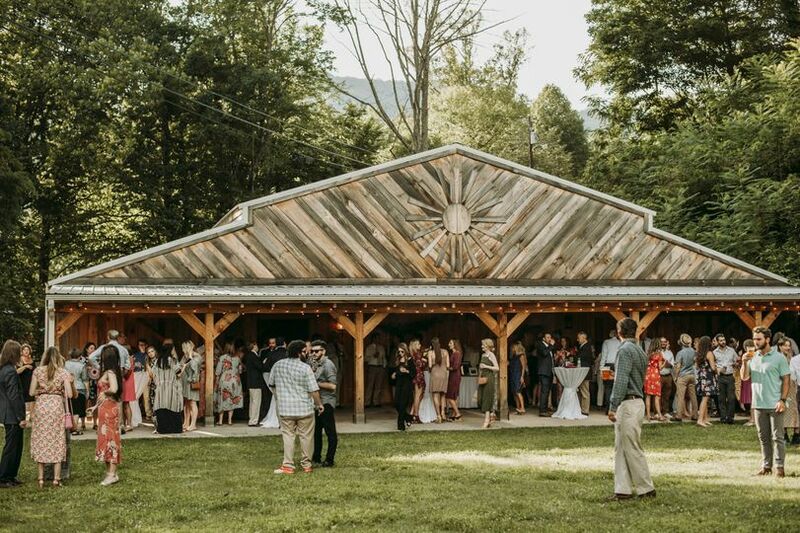 This beautifully handcrafted modern barn is the perfect setting for an idyllic and unforgettable celebration in the Smoky Mountains of Western North Carolina. 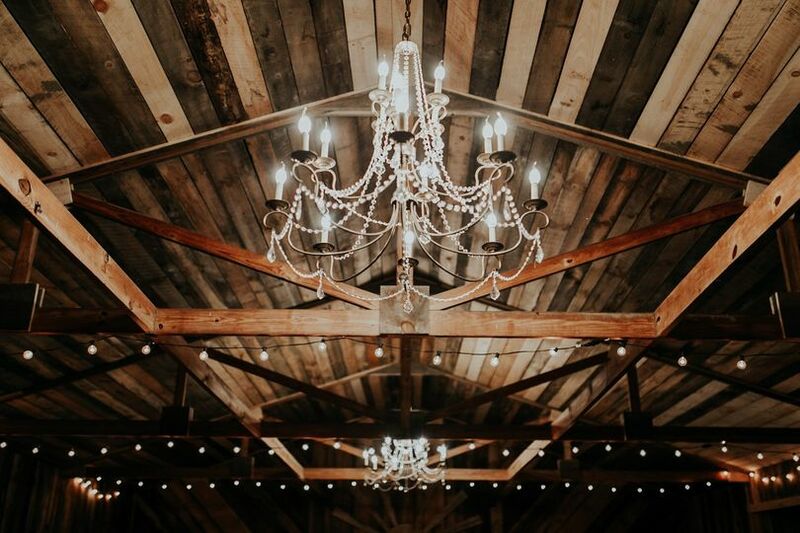 This newly constructed rustic-chic barn has walls that are lined with locally saw-milled wood and 3,000 square feet of open space that comfortably seats 150 guests, offering endless options for a ceremony or reception. It comes with two restroom areas and a prep kitchen with an ice maker, fridge, sink, dishwasher and tons of counter space that can be used by your caterer. 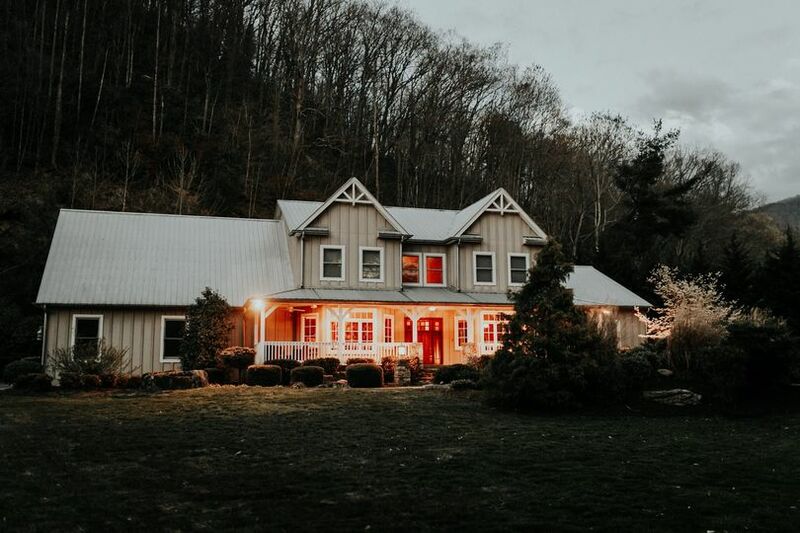 The Willow House and Social Barn is situated on Jonathan Creek, which runs all the way through Maggie Valley. 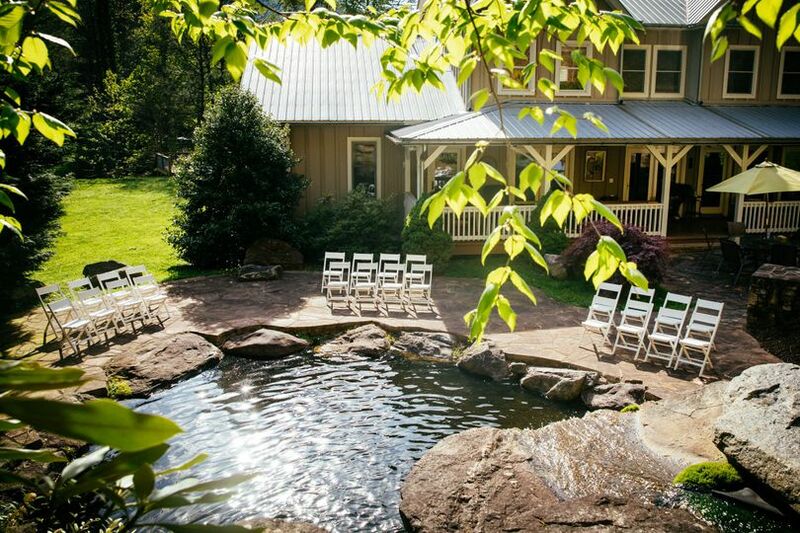 They have a creekside deck that allows you to hold an outdoor ceremony with the creek running under you and your guests. 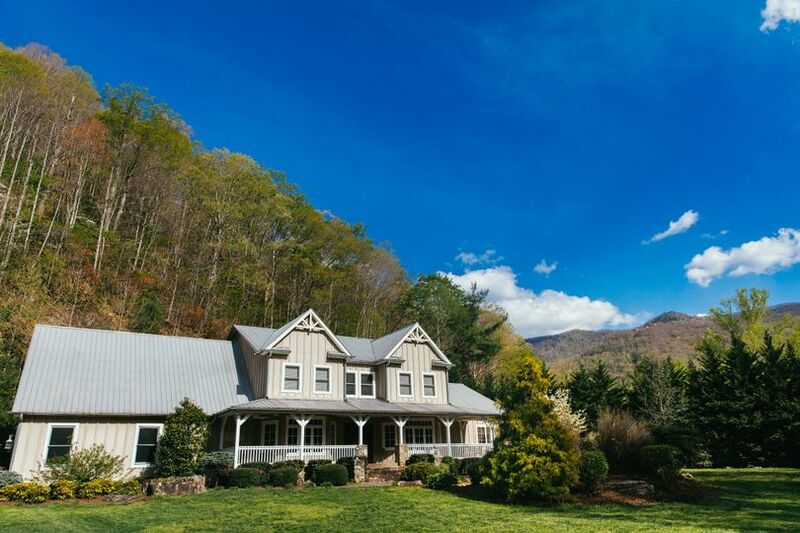 The Willow House and Social Barn offers extraordinary mountain lodging. Their family home allows you to enjoy the comfort of having your wedding party and family under the same roof. It is a four bedroom, three and a half bath with six cabins that may be added to sleep up to 20 guests. The main floor offers a living area with 22-foot ceilings, a gas fireplace and a kitchen that opens up to the breakfast nook and the back porch that has scenic views of the waterfall. There is also a separate dining area, a pool room and a patio with lots of seating. The second floor provides three bedrooms with king beds and a bonus bunk room, as well as two bathroom areas and a loft seating area. Ceremony site with a view! Very generous and open-minded about all the details. We had a lot of decorations and ideas and Caroline was very willing and excited about all of it. We had a dusk ceremony on the bridge over the creek and it was absolutely wonderful. 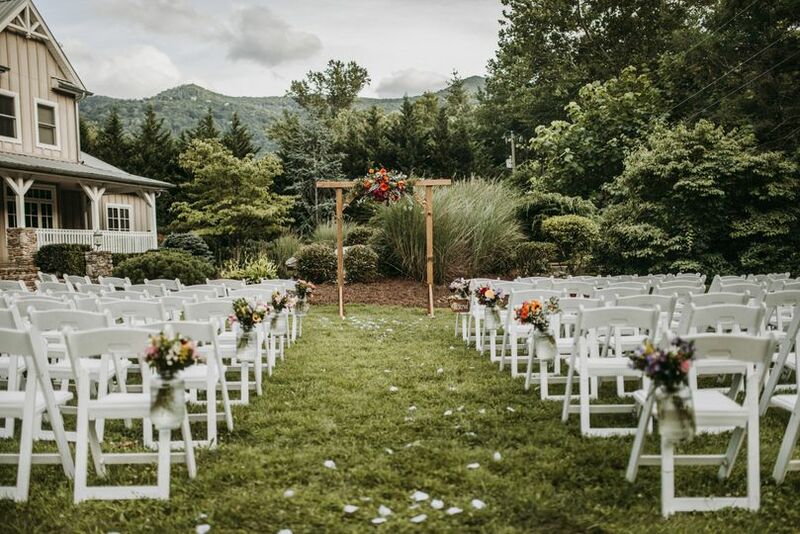 Stunning venue with beautiful mountain views! 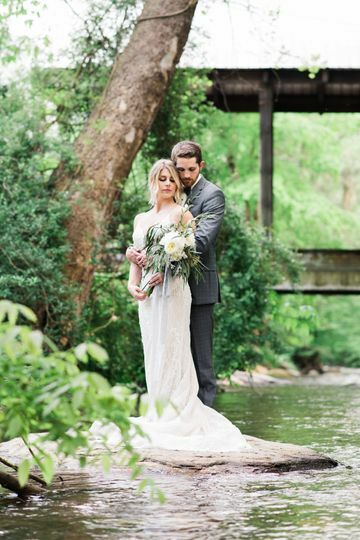 Our wedding at the Willow House & Social Barn was everything we could have dreamed of and more! 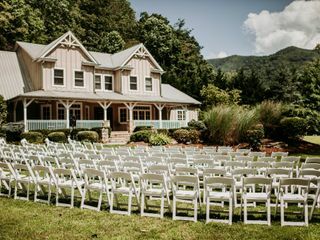 The venue is breathtaking, sitting right on a river, with views of the beautiful Great Smoky Mountains. We had our rehearsal dinner on the back porch of the Willow House and had our entire bridal party stay at the house as well. It was so wonderful to just walk upstairs at the end of the night! 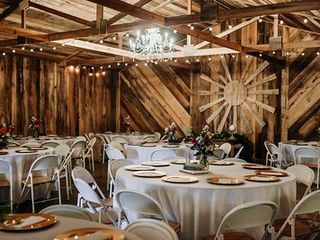 The Social Barn is the perfect location for a reception, with amazing wood details and enough room for plenty of guests, food and a dance floor. Miss Caroline is such a wonderful business owner as well. She was super responsive to all of our questions and had lots of decor items that she rents out for your big day. 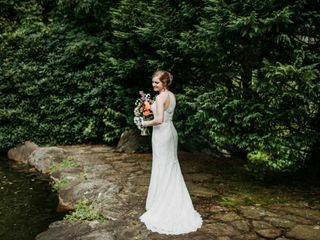 She provided a wedding coordinator, Holly, who was a dream to work with - providing creative ideas and beautiful styling! 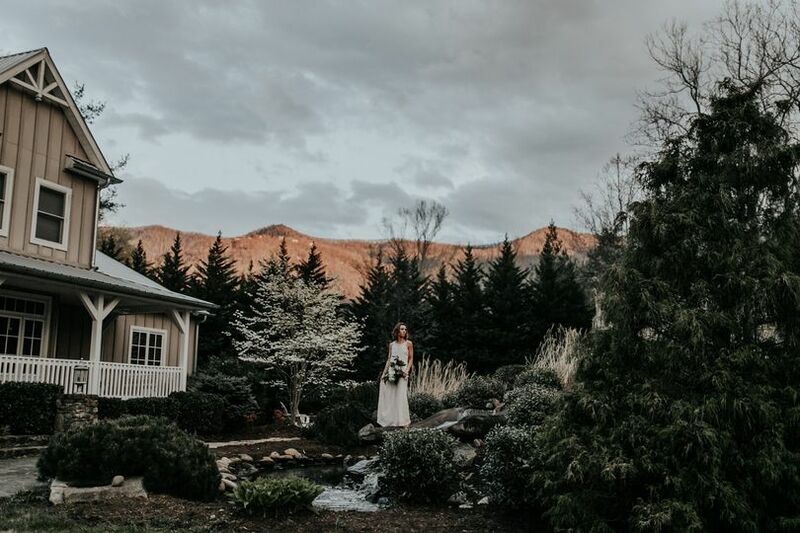 We could not have asked for a better location, venue, or experience and recommend the Willow House and Social Barn to all people looking to get married!! I can not say enough amazing things about this gorgeous venue. This venue far exceeded all of our expectations for our wedding! Caroline and her husband were so helpful and accommodating. There were so many gorgeous place to take pictures. We stayed the weekend in the house and it was so relaxing, listening to the waterfall right outside the door. We could have stayed forever! We also loved being in the heart of Maggie Valley, yet tucked away in a private in a private little cove. 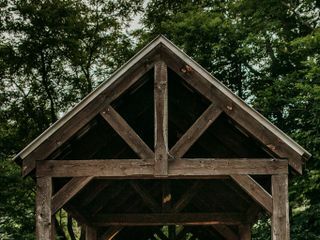 We choose to get married over the gorgeous covered bridge at the entrance to the property. It made for amazing pictures of our ceremony. Definitely the most beautiful venue I have ever been to by far! Dream come true venue! 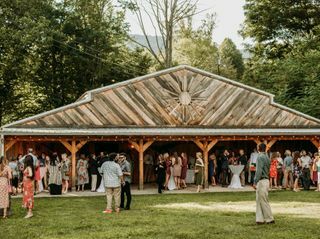 Willow House and Social Barn is a lovely venue set in the heart of the Great Smoky Mountains in the quaint town of Maggie Valley, NC. 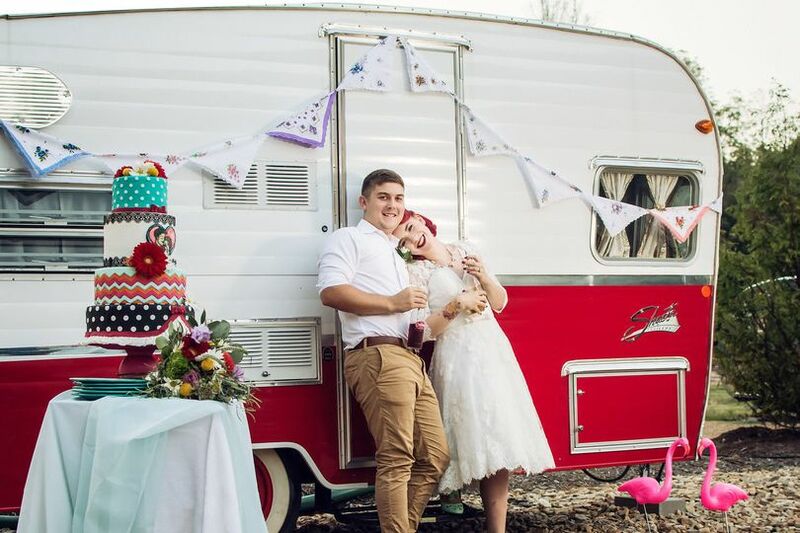 Willow House provides one of most beautiful homes for the wedding couple to use on their big day and beyond if they prefer an extended stay. 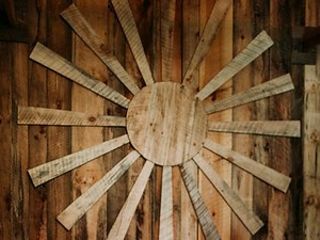 The barn itself is picture perfect providing an ideal setting for a rustic wedding. Caroline is a delight and a pleasure to work with. 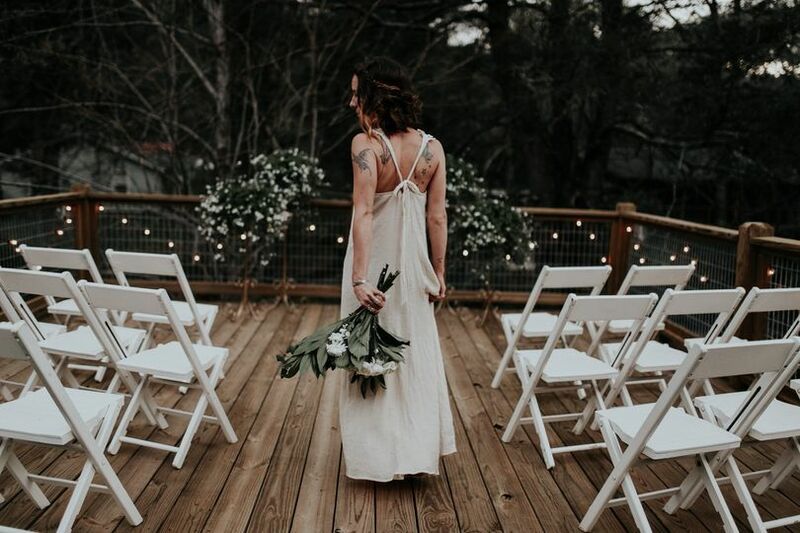 She creates a professional yet welcoming atmosphere for all of her clients, vendors, and staffs I highly recommend Willow House and Social Barn for any couple who wants a rustic feel without having to go way off the beaten path to achieve it. Gorgeous venue with an even more beautiful owner.